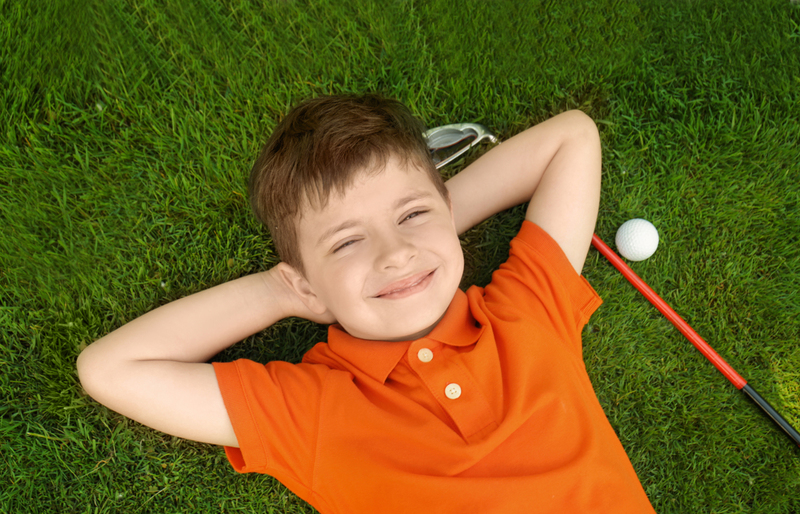 Kids 8 - 18 in Hendersonville can tee up to learn golf and important life skills. First Tee of Middle Tennessee is a popular life skills and golf program for kids ages 8 - 18. It teachers youngsters the game of golf along with important life skills like conflict resolution and effective communication. The spring 2019 session in Hendersonville starts March 12, and registration is now open. An initiative of the World Golf Foundation, First Tee began in 1997. Since then, First Tee has opened more than 148 golf learning facilities, introducing the game of golf to more than 300,000 young people since 2000. The original chapter is The Fist Tee of Nashville, located at The VinnyLinks at Shelby Park in East Nashville. The First Tee of Tennessee came to fruition in April 2018. The First Tee of Tri-Cities and The First Tee of Middle Tennessee were combined under one name. Additionally, the program's service area has grown to all counties in Tennessee, except Knoxville and the surrounding counties. The First Tee spring 2019 PLAYer program takes place Tuesdays, March 12 - May 7 from 5 - 6:30 p.m. Registration is open through Saturday, March 2. Cost is $67. Country Hills Golf Course hosts the program at 1501 Saundersville Road, Hendersonville. For more info, contact Program Director Joseph Brown at 615-476-7947 or jbrown@tngolf.org. To register, visit thefirstteetennessee.org/register.